SORENSEN ENTITY SERVICES - What makes us different? SORENSEN ENTITY SERVICES LLC is a nationally recognized provider offering a number of professional entity, Delaware trustee, registered agent and independent director services, with vast experience serving law firms and sponsors that work in the CRE and 1031 exchange space. 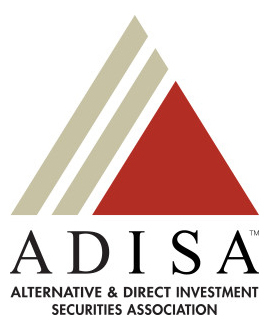 An active member of ADISA, we pride ourselves on being prompt, professional, and much more affordable than our competitors. We can handle ALL of your entity needs. Please read some of our client testimonials and then contact us today to find out how we can save you time and money! LET SORENSEN ENTITY SERVICES HANDLE ALL YOUR ENTITY NEEDS! 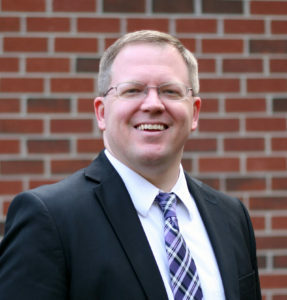 SORENSEN ENTITY SERVICES LLC is led by Chris Sorensen, who earned his Bachelors from Brigham Young University, Masters from Virginia Commonwealth University, and is a licensed real estate agent. Whether forming an LLC, dissolving a DST, or needing to secure a registered agent, Chris can help with prompt customer service and low prices. Along with entity services, he also serves as independent trustee and/or Delaware trustee for Delaware statutory trusts, independent manager for Delaware corporations, and as independent director and/or springing/special member for Delaware limited liability companies. He has served as independent director, manager, or trustee on commercial real estate transactions valued in excess of $1 billion with over 10 million rentable square feet and is consistently approved by CMBS lenders. Call Chris at (302) 245-3994 or email him to discuss services and fees. You can also connect with him on LinkedIn.